The e-book gives a deep coverage of the Current affairs in its entirety. The Current Affairs play a very important role in the preparation of the IAS Prelims Exams. The candidates should develop the perspective to study each and every topic in its entirety. 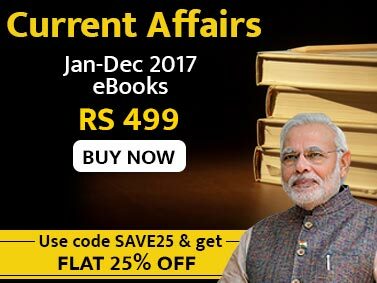 This e-Book gives an extensive coverage to all the important topics of Current Affairs so that unnecessary topics have been filtered out to make the e-Book compact. The book has a different orientation from the conventional types. We have developed new categories to develop a clear understanding of the topics and to clearly understand the impact of the topic in the Context of the IAS Prelims Exam. 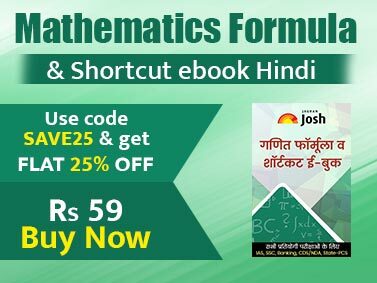 This e-Book has developed new topics such as Indian-Diaspora, Robotics, Atmospheric Science and the likes to divide the content of the e-Book more understandable.